Truth be told, I used to live right around the corner from Empire Mayonnaise. I would walk past it on a semi-regular basis and always think to myself, There’s that place that sells nothing besides artisanal mayonnaise. It always reminded of two things: One, what a wonderful time it was to be alive, and two, what a strange neighborhood I had found myself living in. Empire Mayo devotees shouldn’t worry though. Valleau said her products will still be available at local high-end grocery stores like Whole Foods as well as through their online shop. Eventually, the company hopes to open a larger shop somewhere in New York where prices are still reasonable – at least by New York standards. Crown Heights in Brooklyn and Long Island City in Queens, were mentioned – though artisanal mayo from Queens just doesn’t have the same ring to it. 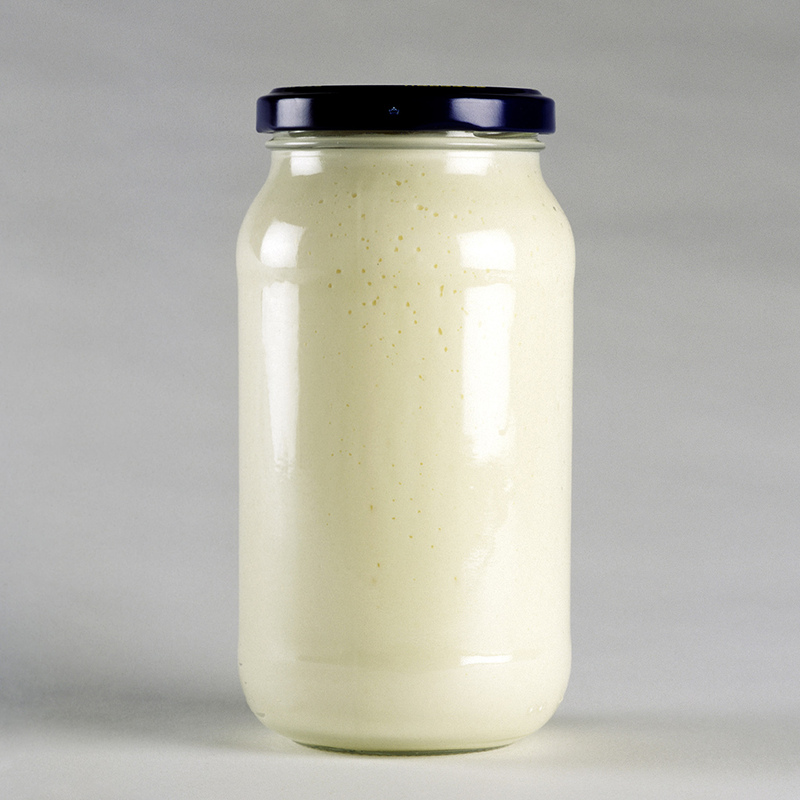 If you have this feeling you know about artisanal mayonnaise but can’t quite figure out why, it’s likely you remember the storefront’s national appearance on Saturday Night Live where it was lampooned as “Martha’s Mayonaise” in a skit about the gentrification of Bushwick, with Kevin Hart, Kenan Thompson and Jay Pharoah. At the time, it seemed like just a joke, but maybe Empire should consider moving to Bushwick. It’s certainly cheaper than Prospect Heights.